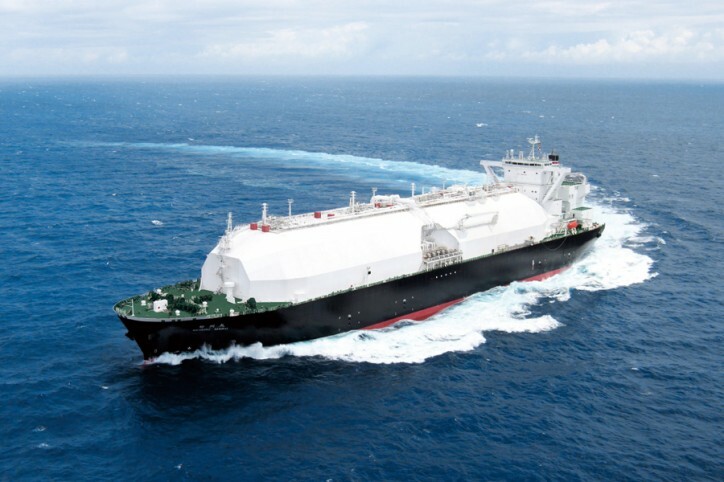 Japan-based shipping companies Yusen Kabushiki Kaisha (NYK Line) and Mitsui O.S.K Lines (MOL) have each placed a two-LNG-carrier-vessel order and have also managed to finalize the signing of long-term charter deals via their individual joint-venture companies established with Chubu Electric Power. The JV company established between Chubu and MOL placed a two-LNG-carrier-vessel order –respectively ordering a 180,000 Sayaringo STaGE (Steam Turbine and Gas Engines) carrier that is to be constructed by the joint venture established between Imabari Shipbuilding and Mitsubishi Heavy Industries that is MI LNG Company, and a 177,000 cbm vessel to be manufactured by Kawasaki Heavy Industries (KHI). The two ships have been scheduled for delivery in 2018. The joint venture companies established by NYK Line alongside Chubu that are Trans Pacific Shipping 6 Limited and Trans Pacific Shipping 7 Limited each ordered one LNG carrier. Trans Pacific Shipping 6 placed an order for a 180,000 cbm Sayaringo STaGE to MI LNG, and Trans Pacific Shipping 7 managed finishing a shipbuilding contract between it and KHI regarding a 177,000 cbm LNG carrying vessel. Expectations are for the two vessels to also be ready for delivery by 2018. The 4 carriers are going to be appointed for transporting LNG cargoes from the Texas-based Freeport LNG project en route to Japan. NYK Line was able to sing charter contracts with Chubu regarding two carriers for a duration of 20 years, while MOL declined to note the duration of its respective charter deals.